Who should take the Peak Performance Buoyancy course? 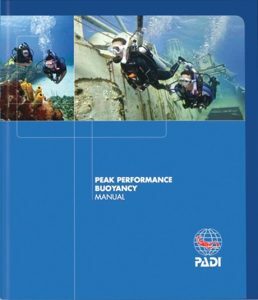 Peak Performance Buyancy control is what defines skilled scuba divers. You’ve seen them underwater. They glide effortlessly, use less air and ascend, descend or hover almost as if by thought. They more easily observe aquatic life without disturbing their surroundings. You can achieve this, too. The PADI Peak Performance Buoyancy Specialty course improves the buoyancy skills you learned as a new diver and elevates them to the next level. 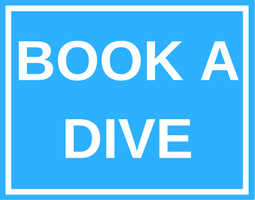 Contact Arizona Dive Shop to enroll in the course and get your PADI Peak Performance Buoyancy Manual and Peak Performance Buoyancy video. By reading the manual and watching the video before class, you’ll be ready to get in the water and start practicing your buoyancy skills when you meet with your PADI Instructor. It’s best to use your own scuba equipment, including a weight system, so that you fine-tune your buoyancy in gear you’ll use on every dive. We at Arizona Dive Shop Subic Bay will help you to find the equipment that is best for you and your diving adventures.